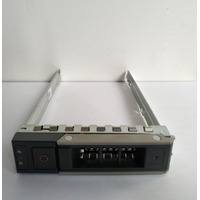 as same day of receving payment. 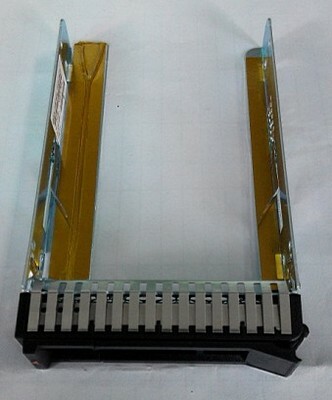 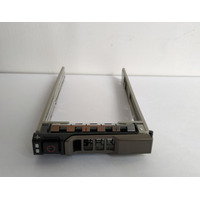 44T2216 "IBM xSeries 2.5 SAS/SATA/SSD Tray for IBM x3650 x3550 x3500 x3400 M2 M3 M4"
DXD9H Dell PowerEdge 14th Gen SAS / SATA 2.5in SFF Hard Drive Tray/Caddy With Screws . 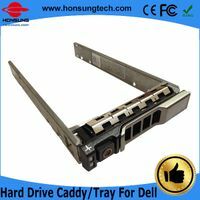 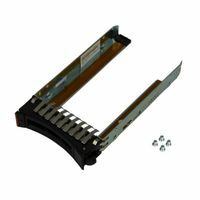 G176J Dell G176J /0G176J/G281D 2.5" SAS/SATA Hot-Plug Tray with screws.